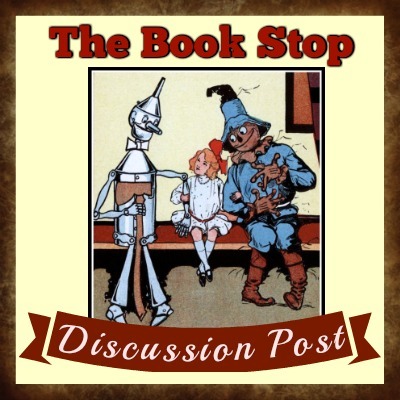 I'm kicking off my review page with a book I read last year about the history of Hawaii by Sarah Vowell. Nothing I love more than truths told in quirky! Sarah Vowell makes reading and learning history the most irreverent fun you can experience in confronting the reality of what actually occurred versus what textbooks sugarcoat or ignore. The United States' acquisition of the Hawaii islands is eerily similar to the acquisition of America in its infancy when the Native Americans had to be "civilized" and "Christianized." Acquisition is, of course, a well-used euphemism for stealing. Having just visited the island of Oahu and having some inkling of the United States' machinations and the greedy cabal of missionary descendents responsible for Hawaii's annexation in 1898, I was eager to read a book that told the story with the blinders removed. 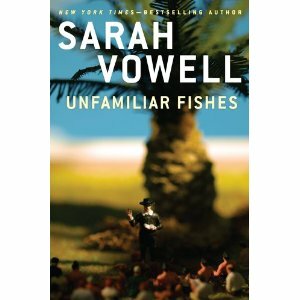 I couldn't have picked a better source than Vowell's Unfamiliar Fishes. Her wit and uncensored revelations kept me intrigued throughout the telling of this blighting of the Hawaiian monarchy and attempted blighting of Hawaiian culture. Amazing story, amazing book.